An invigorating and refreshingly versatile cologne. Zesty and fresh with lemon, bergamot, neroli, rosemary and bitter orange; a classic cologne presented in a renowned Trumper glass bottle with crown stopper. Very classic smelling cologne. Subtle and very distinctive. 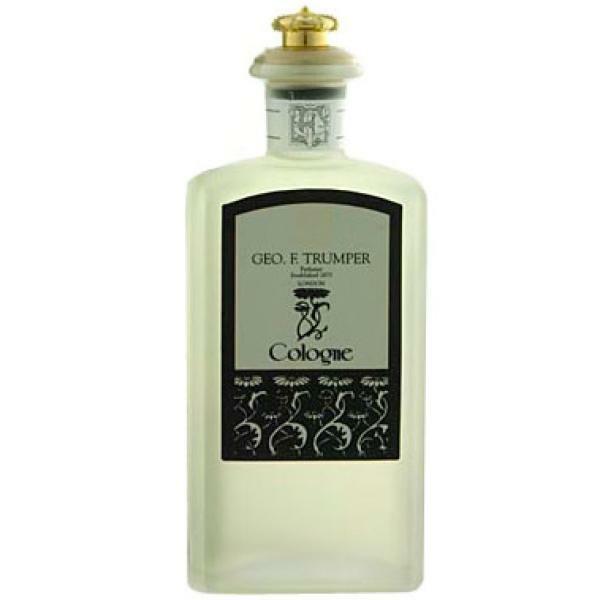 Also, it makes a change for when someone asks what "aftershave" you're wearing, to reply "Geo F Trumper". To which the usual reply is "oh! ", followed by "it's very nice". Really good for everyday use, smells sophisticated and masculine but not over powering at all. Well noticed by the women at work!